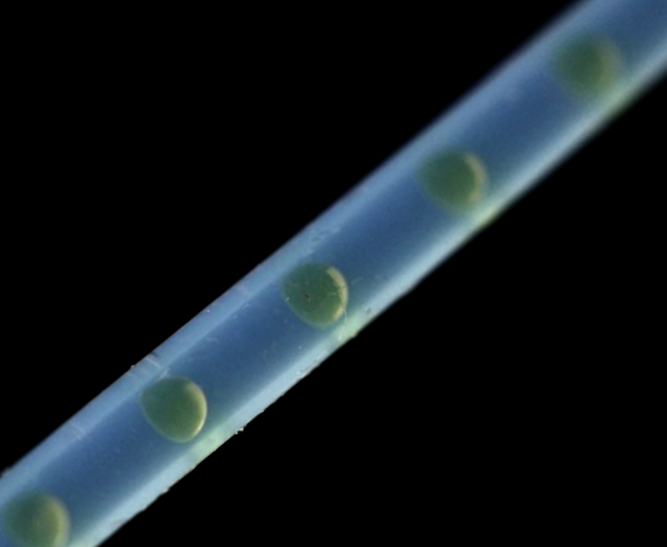 This one-day conference aims to bring together UK researchers developing and applying microfluidic systems for chemical and biochemical analysis. The event will cover all types of devices (lab-on-chip, digital microfluidics, paper microfluidics, total analytical systems, etc.) and concern application to all forms of molecular analysis (biomedical, environmental, forensic, quality contro,l etc.). The conference will provide an opportunity to discuss recent developments in the field and develop future research opportunities as part of an overall aim to nurture and promote the UK microfluidic and analytical communities. It will also provide opportunities for PhD students and early career researchers to present their work. Sessions will feature presentations by invited speakers, in addition to presentations selected from submission of abstracts. There will be opportunities during lunch and refreshment breaks to view the posters and exhibition, with additional networking during a wine reception at the end of the event. For full details, and to register or submit an abstract, please visit our conference pages.